The Daily Grill – 2254 | The Daily Grill !!! 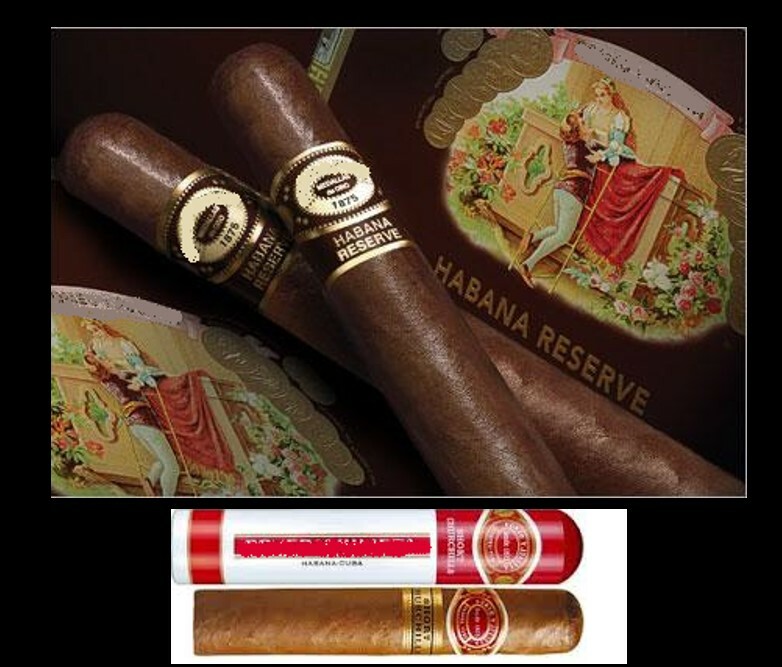 Romeo y julieta cigars – two brands of cigars produced in Havana Cuba & Dominican Republic. Brands -Romeo y Julieta – Two brands of Premium Cigar, one produced on the island of Cuba for Habanos SA, the Cuban Tobacco company, and the other produced in La Romana, Dominican Republic for Altadis SA, a division of Imperial Tobacco. Romeo y Julieta Spanish name for Shakespeare’s famous tragedy, Romeo and Juliet.